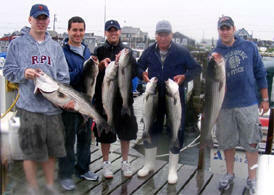 High Hook Fishing Charters of Jerusalem RI. Captain Walter Otis will show your family a great time catching fish on the waters of Rhode Island and Block Island Sound. 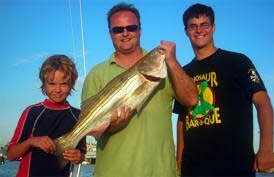 Come join us for a good day of fishing on the waters of Rhode Island, you will have a great time and catch fish, too. We like family-oriented charters. Give him a call today. 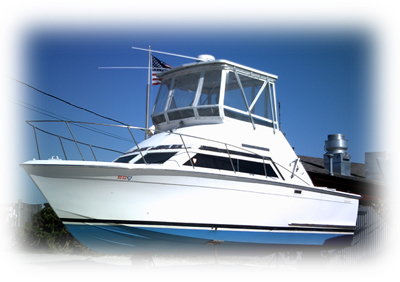 Rhode Island Fishing Charter.